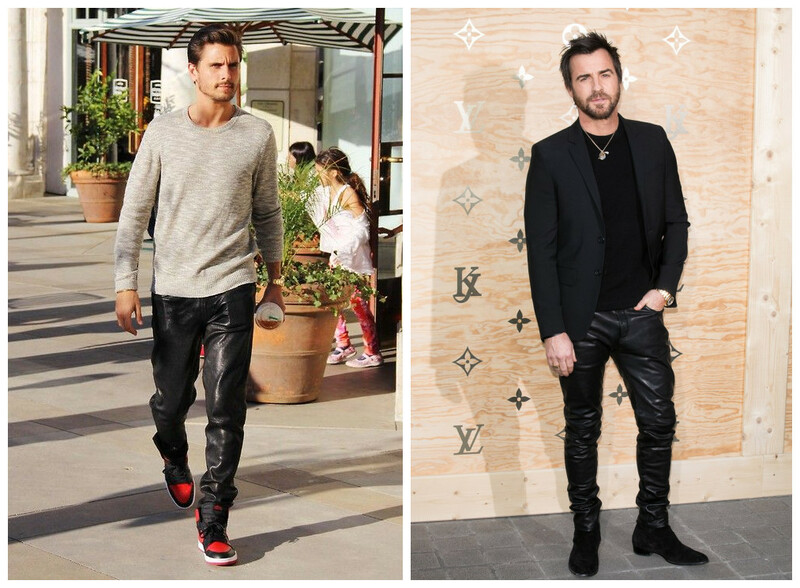 How to Rock Leather Pants for Men? For decades, leather trousers have been part of fashion history. Their external appeal is something that we keep on going back to. The fine leather look given by musicians like Morrison over years is something that gets us so much into the temptation. 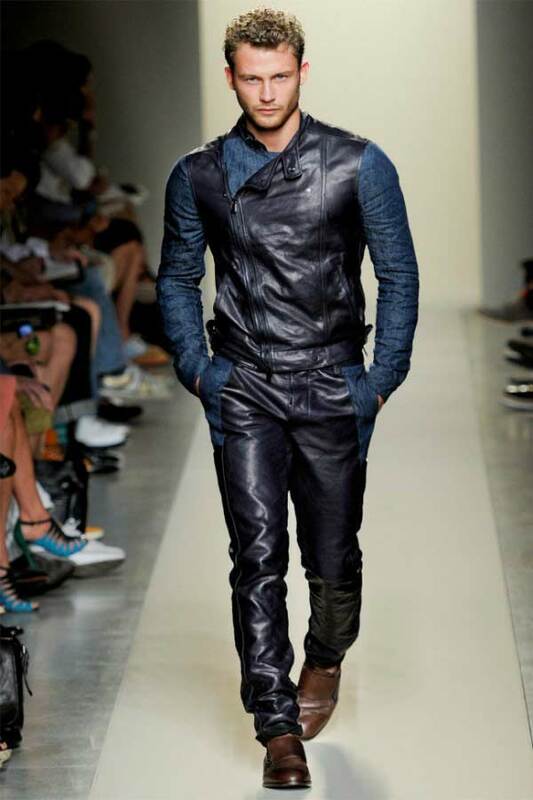 However leather pants on men are deemed a controversial fashion choice. On the other hand, for those who hate them do and may not have to go for them, but for those who love them definitely adore them. For the lovers of leather, all you need is a few tips and attention to details then you will be good to go. Below are some tips on how men can rock in leather trousers. Leather trousers for men can be found in various colors but black is always the best choice. The neutrality of black makes it blend with almost anything. For instance, the black trouser can go with a checked shirt of any color. You can pair your pair of men leather pants with a V-neck sweater. The leather part indicates your wild side while the sweater hints class. The outlook is best for stepping out on a subdued affair. It is also an indicator that you are an all rounded gentleman. Too baggy pair of trousers may look less stylish while that which is so tight to your skin may be obstructive while sitting or bending. Just make sure that they are not too tight; just fitting. In this case, the quality of the leather comes into question, the softer it is the better. Leather attire is defined as a casual attire in most instances. Therefore it can be best for clubbing, hanging out with friends, among other instances. This is however exceptional for musicians who can perform in it even on a red carpet occasion. Make it any other color other than black. For example, you can blend in red, white, blue or any other color that pleases. A cotton, silky or linen material shirts are acceptable. Whether plain, checked or multi-colored it is acceptable as long as it fits the casual look. The shoes to wear with the pair of leather trouser you purchase is an important consideration. For instance, in the case where you want to wear with boots, you will have to consider whether you want the bottom to wrap over the top of the boots or not. It is also wise to choose shoe color that will blend well with the black outfit. In conclusion, these are just a few tips for looking great in leather trousers. You have always entitled freedom to try new ways. Above all, looking at yourself is the best way to know what feels good for you. Not necessarily what people say.